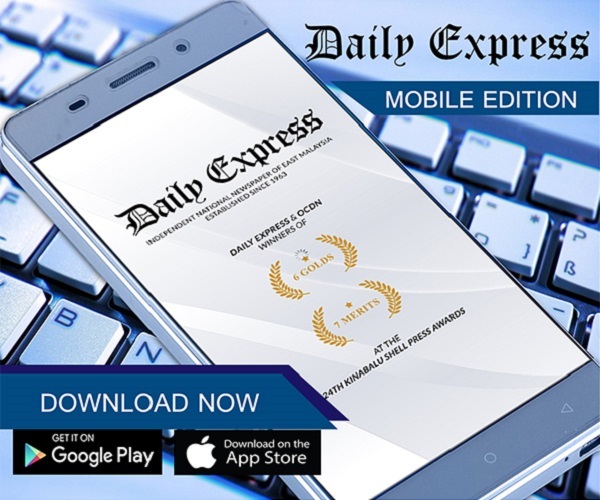 Put all unapproved contracts on hold, Labuan Corp told | Daily Express Online, Sabah, Malaysia. - To establish an audit committee which oversees all approved projects and contracts and also rectifies and renegotiates terms which do not benefit the welfare of the people here. - To immediately review the inequitable terms outlined in the contracts with food operators at the newly-opened Labuan food court (Medan Selera). - To create an administrative reform that practices efficiency, transparency and accountability for everyone. 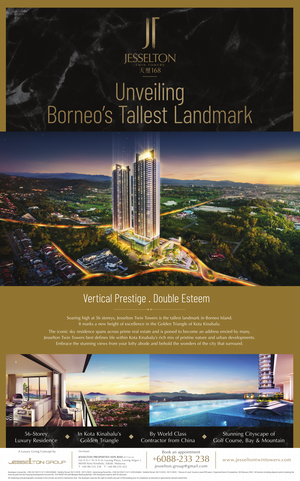 - To carry out projects that directly benefit the residents of Labuan. He stressed that the five issues are crucial once a new council is formed for LC and that immediate actions should be taken. 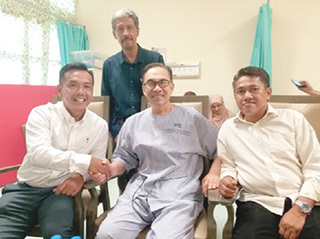 Simsudin also met with PKR de facto leader Datuk Seri Anwar Ibrahim and PKR vice-president Nurul Izzah at the hospital he (Anwar) is currently warded in, Tuesday evening.